Marc Stanes - collectable art photographer based in Cape Town South Africa and collectable art photographer based in London, UK. 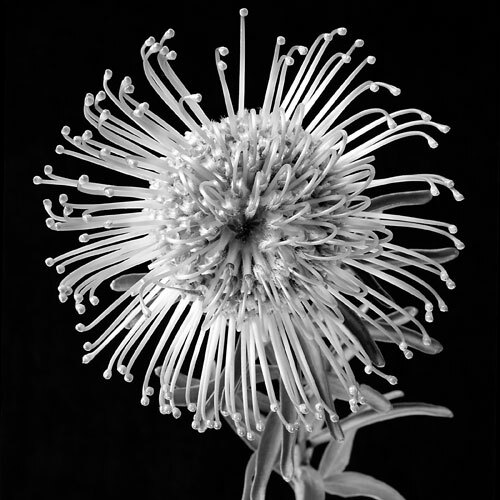 Marc Stanes, Mark Staines, Fine Art Photographer, Flower Photographer, Still Life Photographer, images of Nelson Mandela. London photographer, Cape Town photographer.